I'm thrilled to be working with Bobby on the official reissue of this modern soul winner. In 1983 the cream of Philly musicians played on this track and it shows! 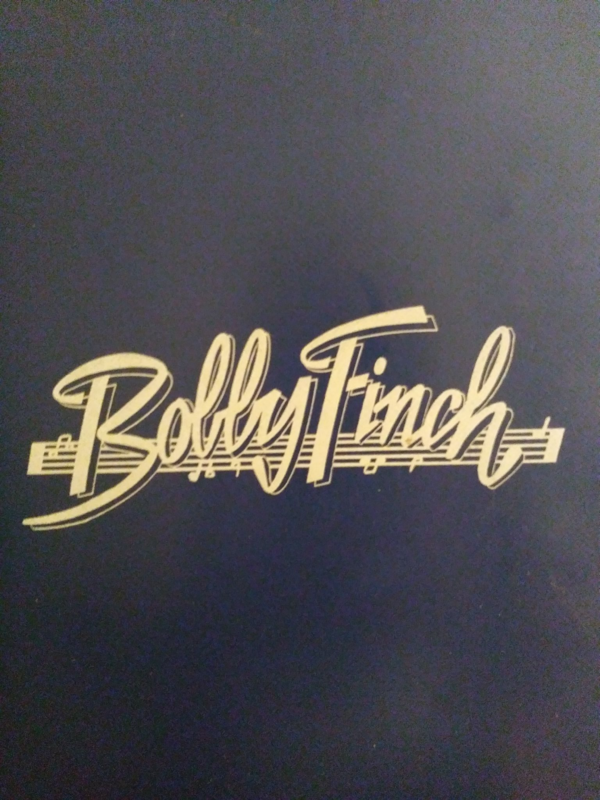 Bobby had one day of studio recording time and wanted to achieve something more; that wasn't to be back then, but it is now! Matt Flethcher and his mixing prowess has created the sound Bobby dreamt of! We are so excited to put this on a 45 along with the original version. Bobby Finch was born in Baltimore, he graduated from Dunbar High school and like many he began singing in church at the age of six years old. Relatives and neighbours started taking notice of Bobby’s gift. In 1971 he was with a local group who were the first to open and perform with Gladys Knight and the Pips and The Delphonics. In 1972 he performed with The Temptations in Atlantic City and has also appeared with Al Green, The Stylistics, Blue Magic and Black Ivory. 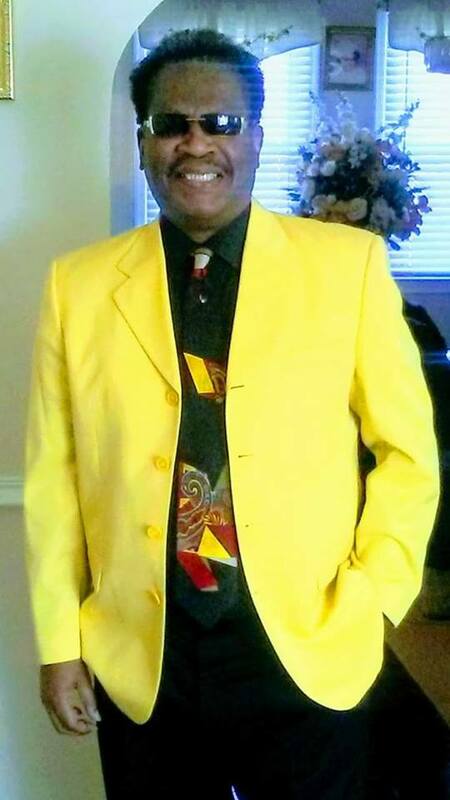 Bobby has opened the Jackson 5 show in Richmond Virginia and has remained great friends with the Jackson family to this day. 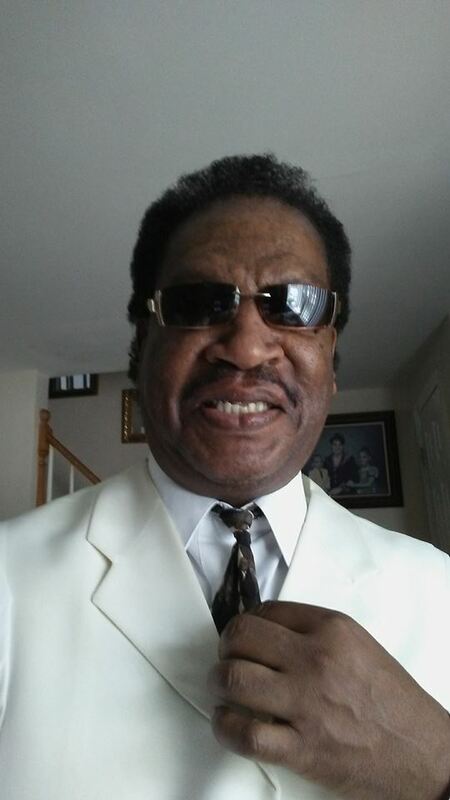 Bobby joined Jimmy Briscoe & the Little Beavers in 1974 and had gold record with the group. 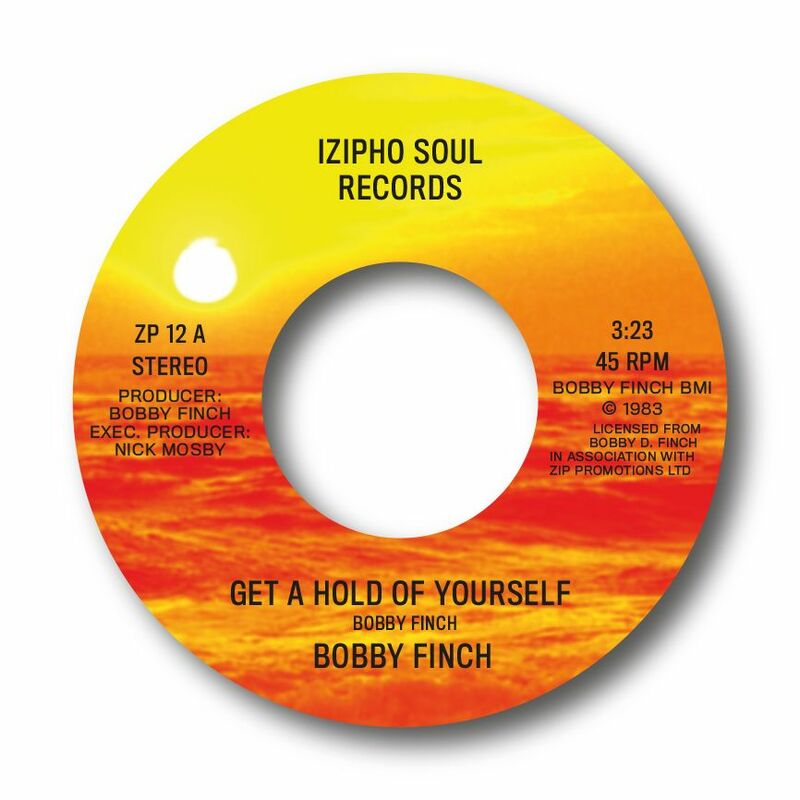 Bobby Finch is a Baltimore legend and it is a great privilege to be working with him on the new 45.